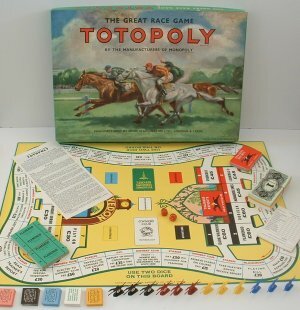 Just received my copy of Totopoly (bought from eBay) today! Seller was quick, took him less than a week to get the game to me after I paid via Paypal. Technology surely makes the world so much smaller! Anyway this is a light game, a family favorites that plays 2-6. For more info, you may check out Boardgamegeek:Totopoly. If you wanna play a game, then sign up at KL Boardgames Meetup!